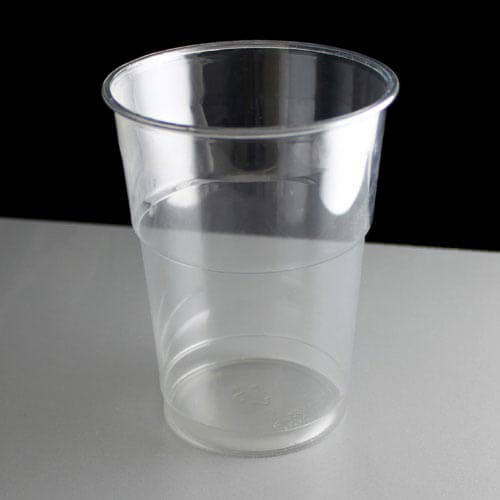 An 20oz / 568ml clear plastic smoothie cup with a line at 400ml on the side. 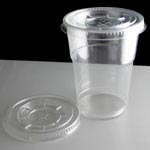 Flat and domed lids are available for these cups separately. 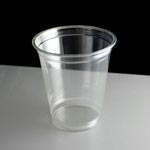 Made from PET these cups are easily recyclable. 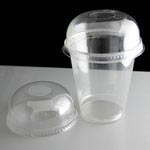 Feedback for 20oz Clear Plastic Smoothie Cups - Required: Pack of 50 has been compiled from 0 reviews.